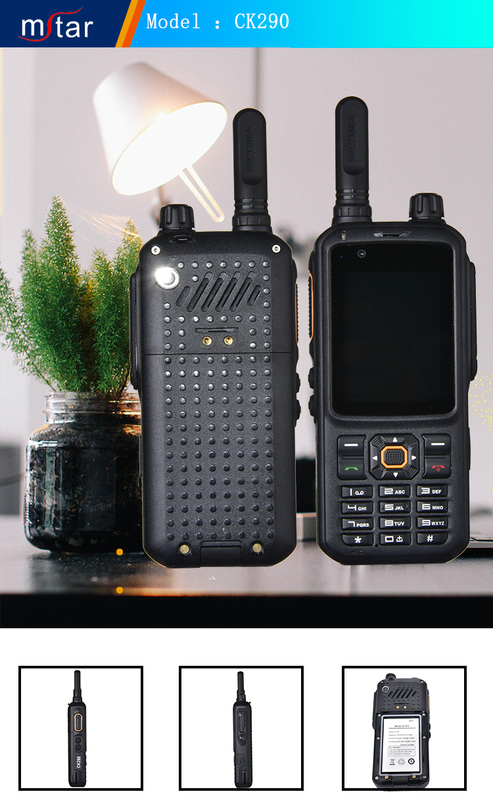 Guangzhou Minxing Communication Equipment Co., Ltd. was established in 2008, is a professional engaged in radio research and development, production of the manufacturers. 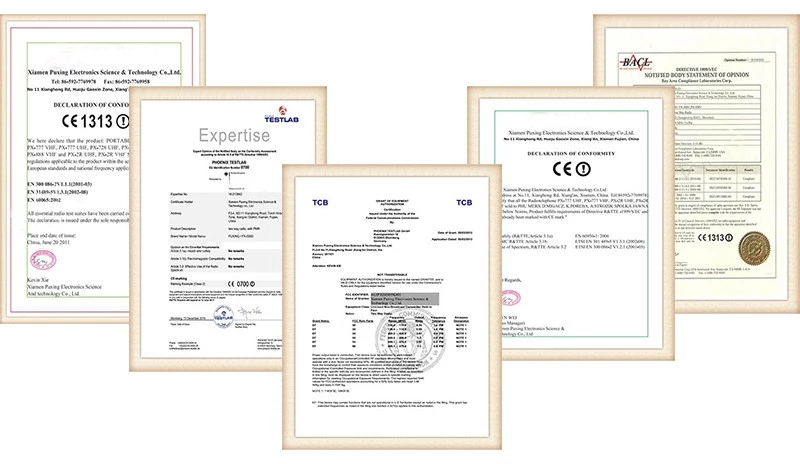 All of our products meet international quality standards. 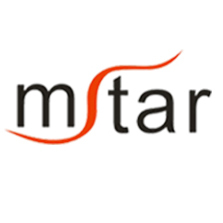 Since its establishment, thousands of products have been exported to over 120 countries and regions in Pakistan, India, Australia, Russia, Colombia, Ukraine, Georgia and the United States. 1.Q: Are you a manufacturer? 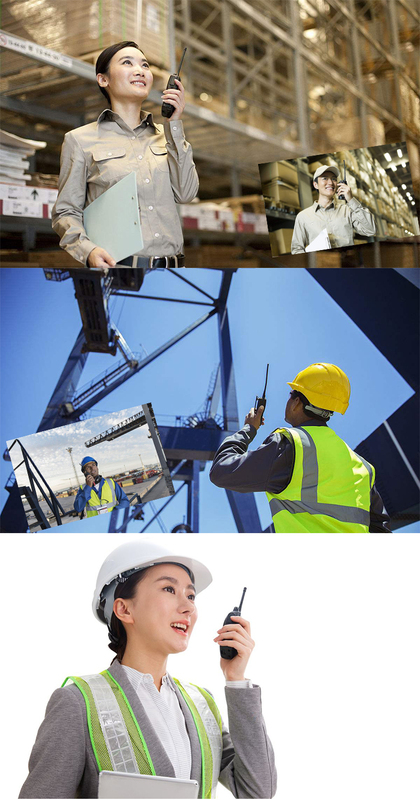 A: Founded in 2008, owning a 23,000 square meters manufacturing base, more than 200 R&D engineers and 300 manufacturing workers, we are among one of the top manufacturer and designer in China mainland for two-way radios and systems. A: 2 pcs for sample test first is recommended. 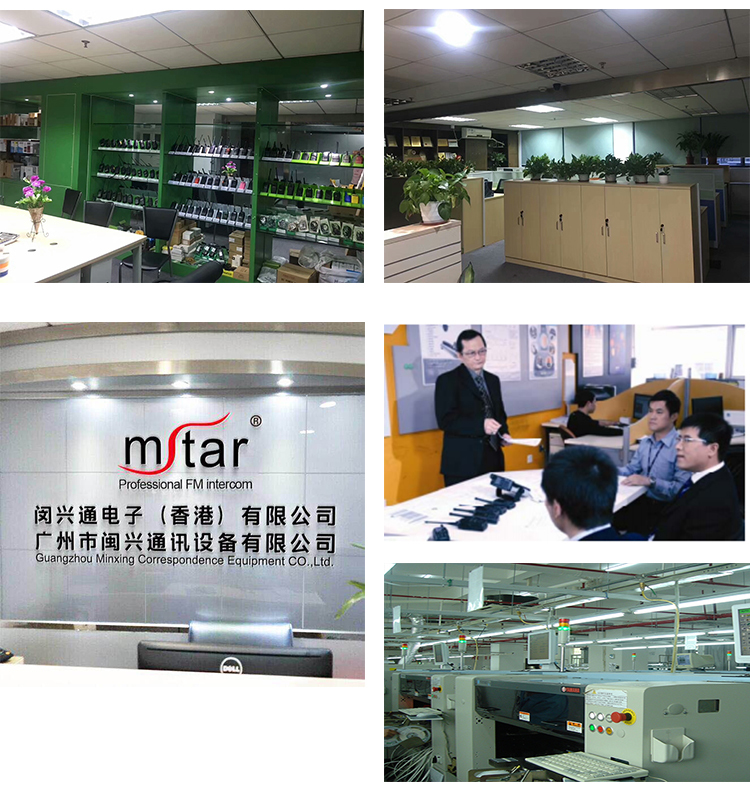 The price policy sets MOQ for bulk order based on cooperation relationship with us as a distributor, dealer or premium dealer, or OEM cooperation. Please contact us for details. 3.Q: Do you accept customized? 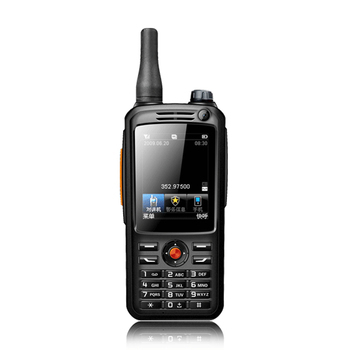 A: Rebranding is acceptable and OEM&ODM is welcomed. 4. Q: Could you offer free sample to test? A: Sample will be charged firstly, but will be refund to you when you put bulk order on us. 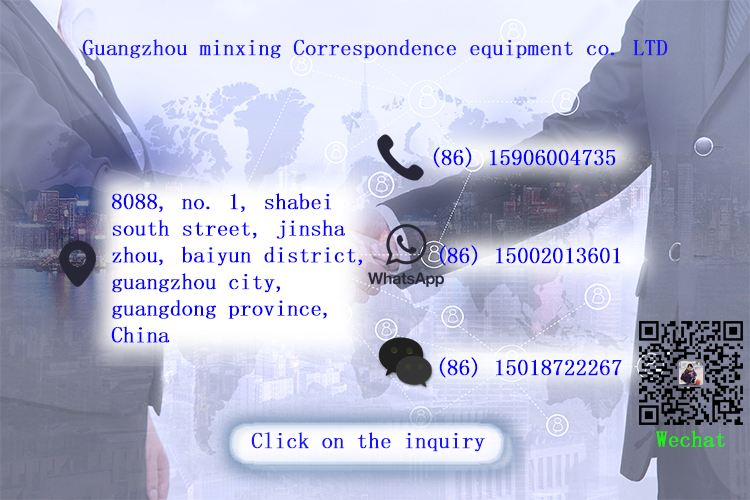 5.Q: When can I find tracking information of sample? 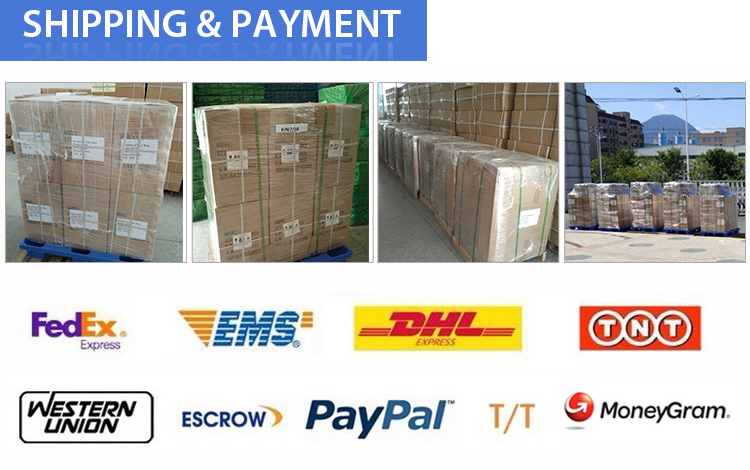 A: We will send you the tracking number of sample within 2 days after delivery. 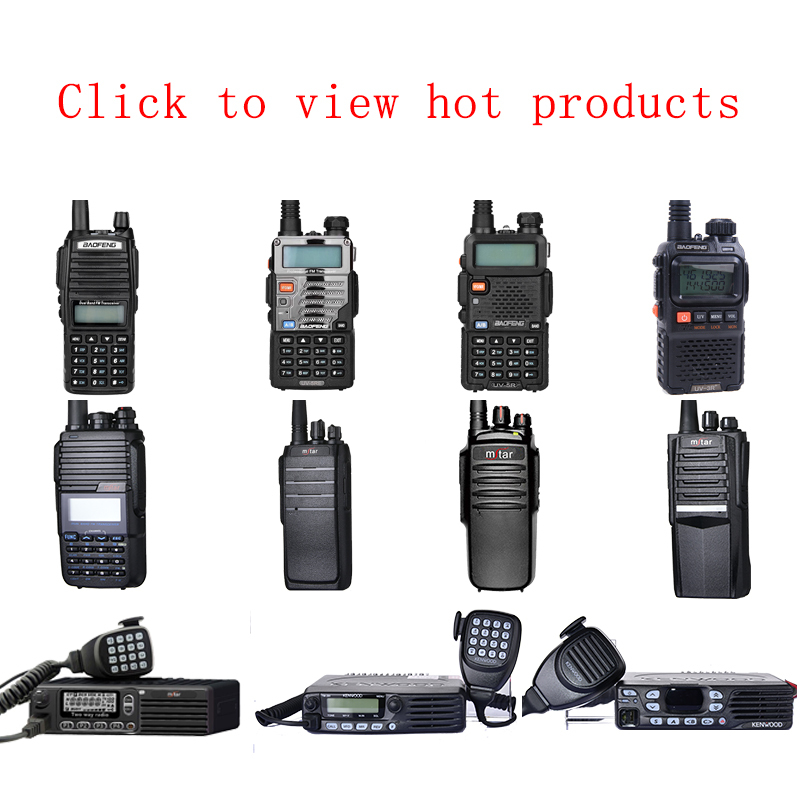 Guangzhou Minxing Communications Equipment Co., Ltd.